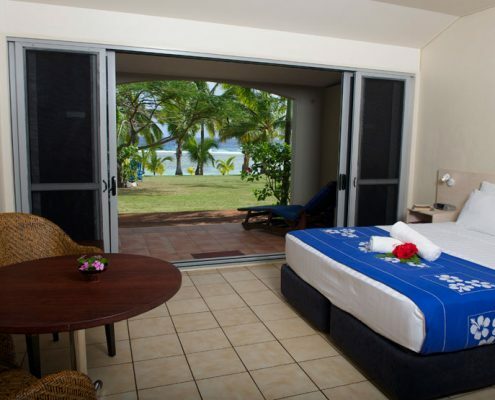 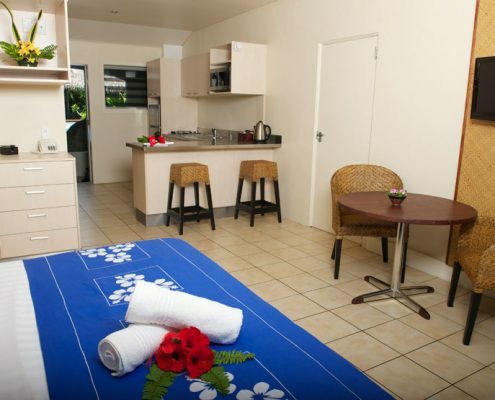 Sunset Resort has all the conveniences and features needed for a relaxing escape within friendly, intimate surroundings. 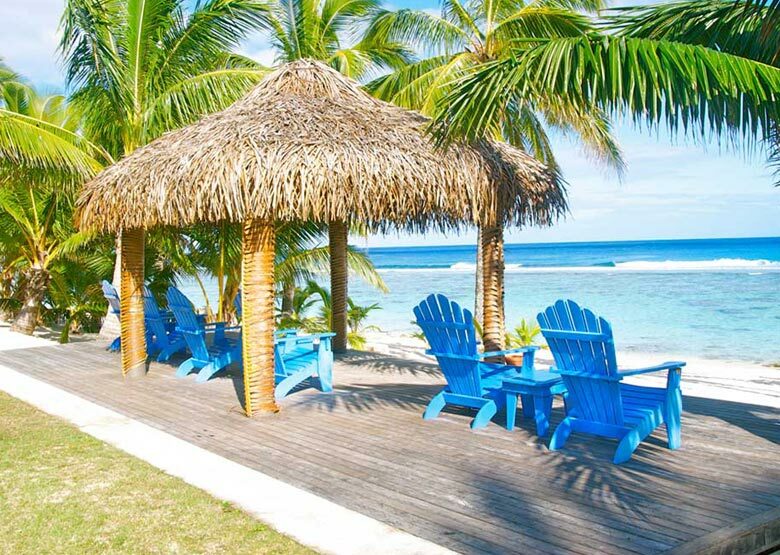 Idyllically situated on the sheltered western side of the island close to the airport and just 8km from downtown Avarua, this secluded beachfront property provides guests with an unspoilt view of Rarotonga’s crystal clear aqua lagoon and breathtaking sunsets. 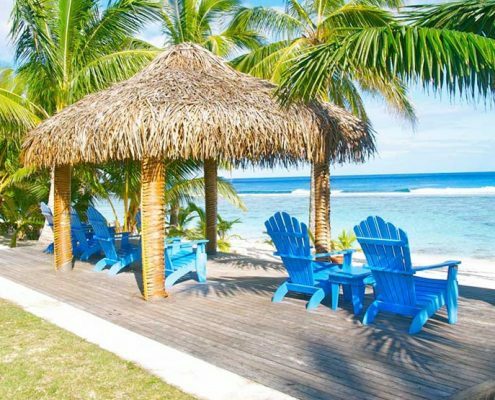 Dine at the open-air restaurant or enjoy a drink at the poolside bar, relax on the beautiful white sand beach or swim and snorkel amongst colourful fish. 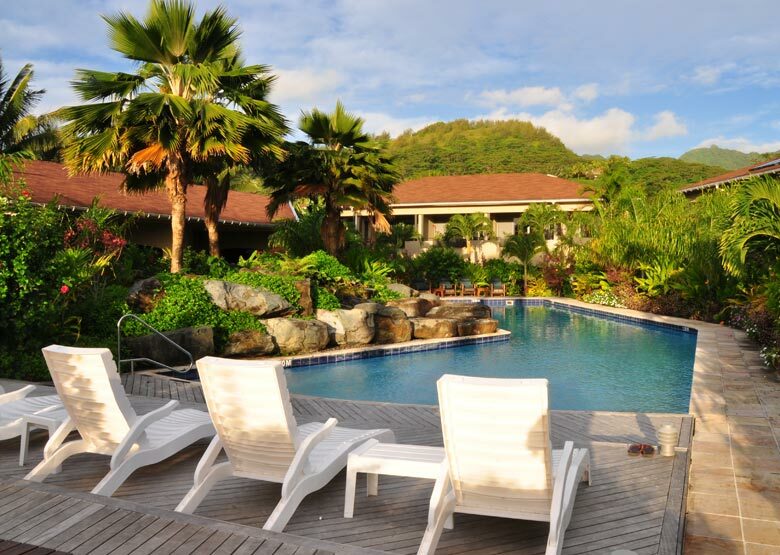 End the sunny island day by enjoying a cocktail on the beach watching the sun set over the lagoon. 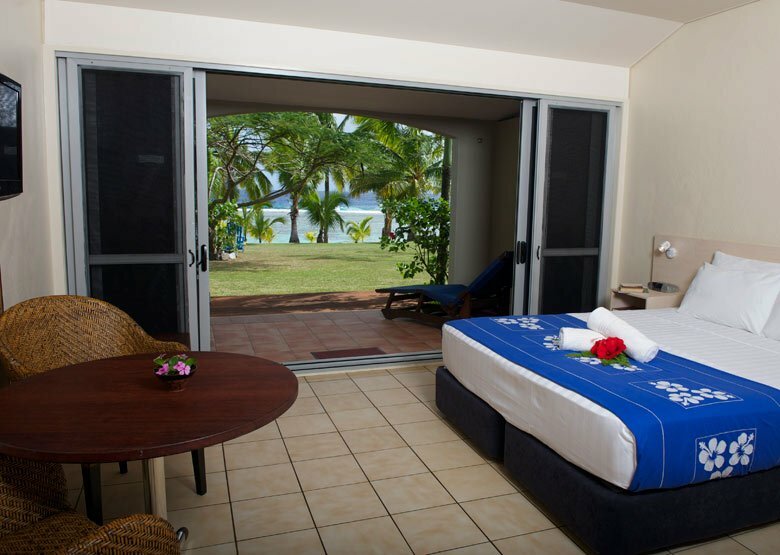 Sunset Resort offers 35 spacious rooms situated on the beachfront overlooking the lagoon or beside either of the two swimming pools amid lush tropical gardens. 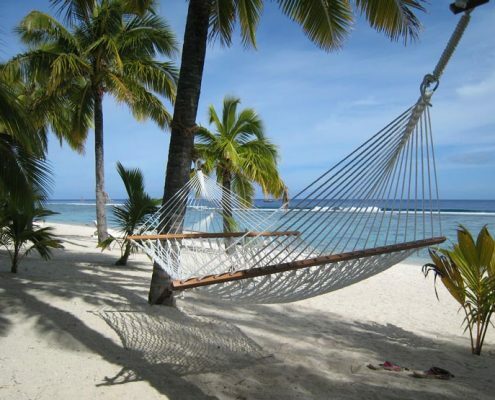 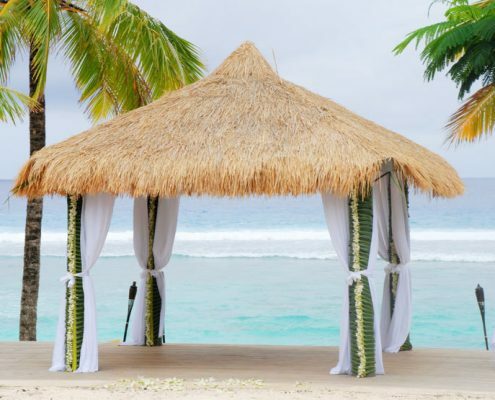 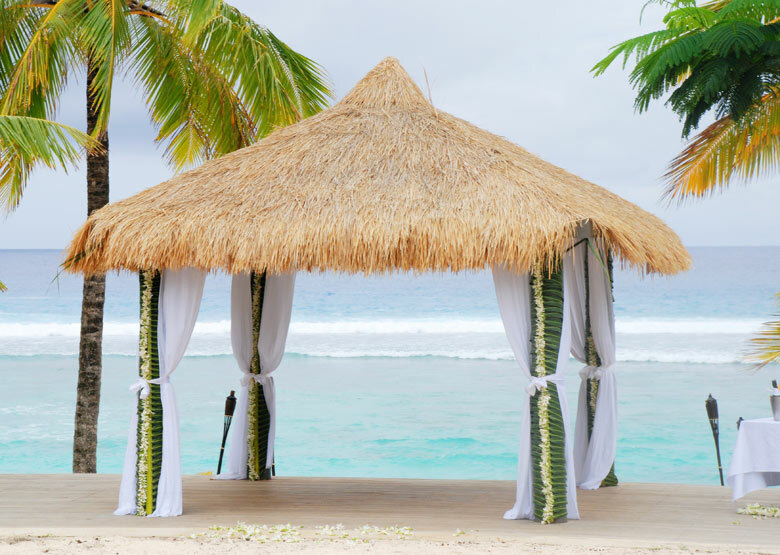 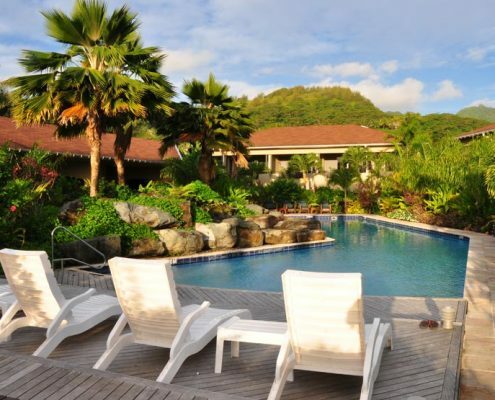 This personally managed, privately owned resort has an intimate atmosphere that will make every guest feel welcome and ensure they experience the magic of Rarotonga and its people. 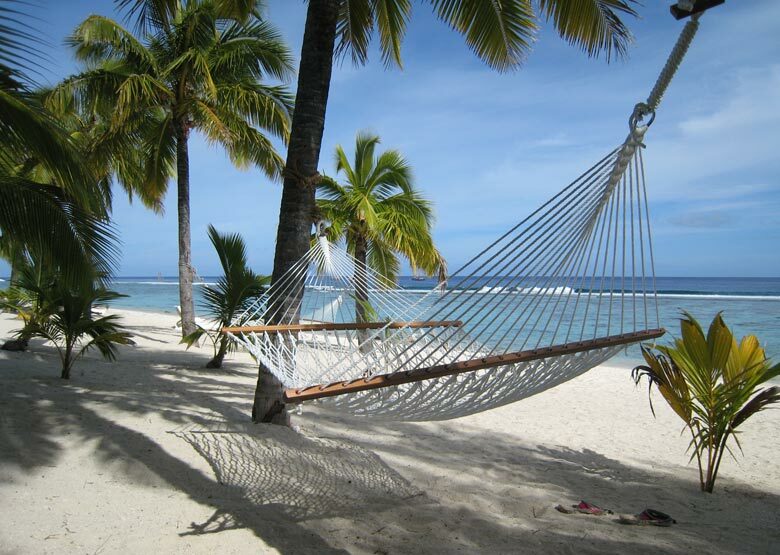 Guests 12 years and over are welcome. 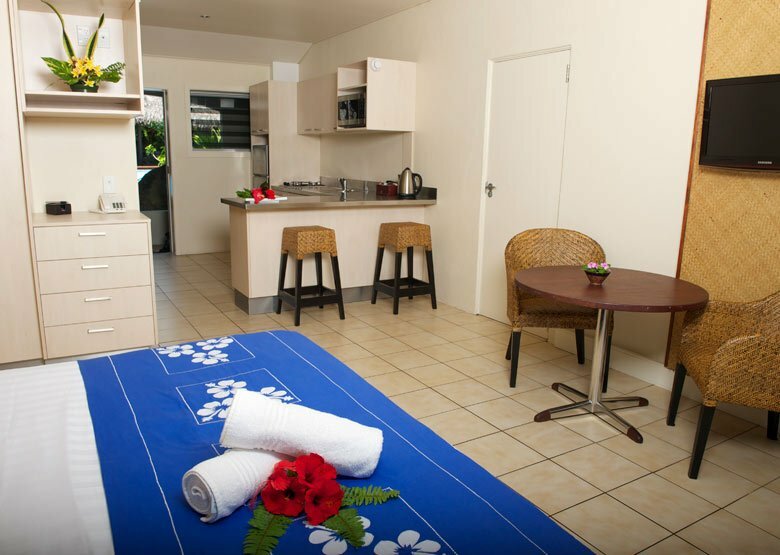 Rooms: 35 in total – Garden/Poolside Studios, Poolside One Bedroom Suites, Poolside Two Bedroom Suites, Beachfront Studios, Beachfront Two Bedroom Suite.